| "I asked for all things that I might enjoy life. I was given life that I might enjoy all things." ~ "I asked for all things that I might enjoy life. I was given life that I might enjoy all things." Or WordPress, at any rate. I mentioned in my last post that I have no more media space on here, ergo I can’t add any new photos. The past two years I’ve begrudgingly purchased extra storage (which only lasts one year) from WordPress so I could keep uploading photos, but when the storage cutoff came this time around my only options for more storage were for purchasing “bigger blog” plans- one was $99/ year and one was almost $300! Well, both of those options were absolutely out of the question. I like blogging but I find it ridiculous that in order to continue my little mom-blog here it would have to be at that expense. Frustration doesn’t even begin to cover the gamut of emotions I’ve run over this (which seems silly because- it’s only a blog! But feelings > rational thought). SO, with a fair amount of trepidation, I’ve decided to move my blog to Blogger. At first I was wondering if God was telling me “time’s up” with this blog. The possibility of moving was (and is) daunting, I’m pretty technologically impaired, and I didn’t want to leave my little space. But I also didn’t feel the desire to stop blogging, and the thought of cutting off this outlet felt stifling. As long as I was moving I decided to rename the blog as well. 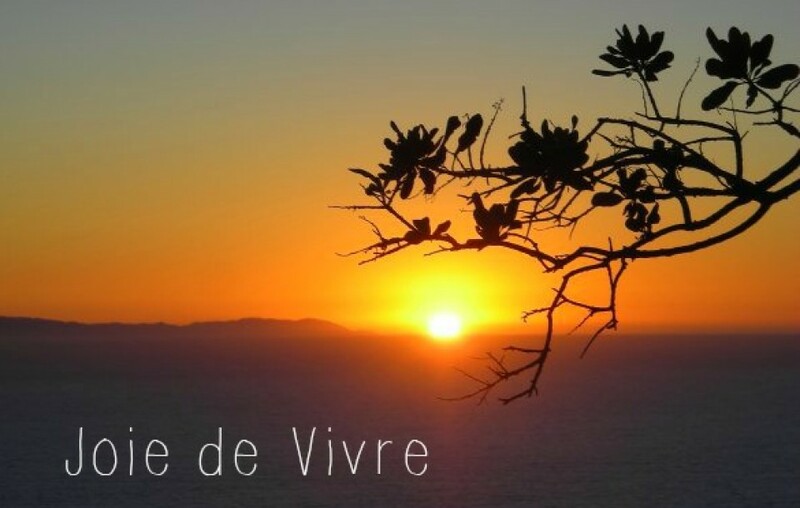 When I first chose “Joie de Vivre” I didn’t think anything of it until I had to say it out loud to someone for the first time and wanted to sink into the ground! Even after five years of French classes my pronunciation is akin to Julia Child’s when she first moved to France. SO, new space, new name, new url.